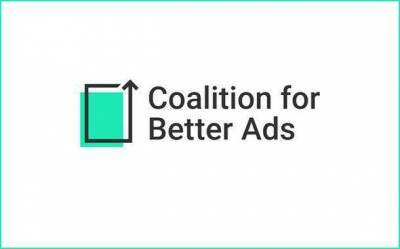 The Coalition for Better Ads announced today that it will expand the Better Ads Standards for desktop and mobile web to all countries and regions worldwide to improve the online ad experience for consumers. 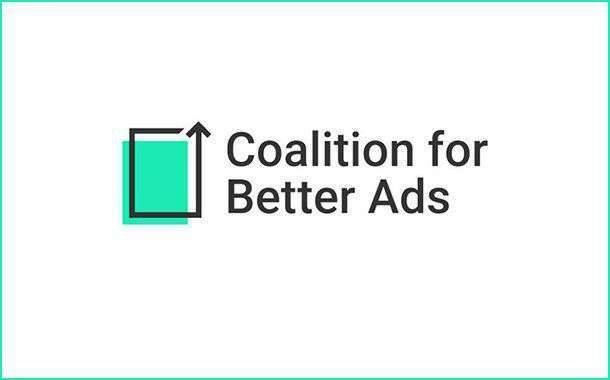 Approximately 70 publishers representing nearly 300 domains and 27 countries have certified compliance with the Coalition’s Standards and the requirements of the Better Ads Experience Program. The global presence and reach of participating companies signals the commitment of publishers around the world to align their online advertising experiences with consumer preferences. The Coalition welcomes participation from additional publishers who meet the Program’s requirements. The following types of desktop ad experiences fall beneath the initial Better Ads Standard: pop-up ads, auto-play video ads with sound, prestitial ads with countdown and large sticky ads. For the mobile web environment, the following types of ad experiences fell beneath the Better Ads Standard: pop-up ads, prestitial ads, ads with density greater than 30%, flashing animated ads, auto-play video ads with sound, poststitial ads with countdown, full-screen scrollover ads, and large sticky ads.